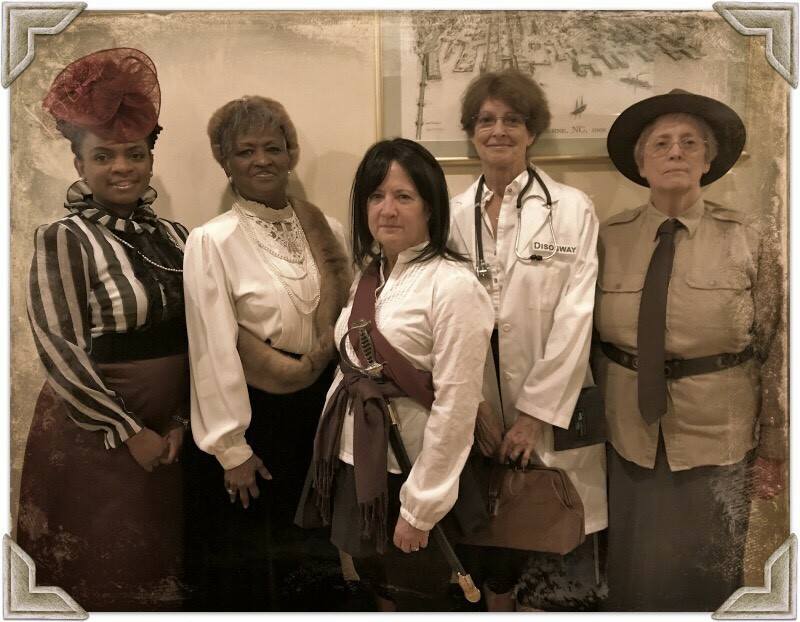 An encore presentation of Ordinary Women, Extraordinary Deeds will be presented at the Craven County Library on Johnson Street at 3 p.m. on Sunday, April 22. This event was so overwhelmingly popular that the New Bern Historical Society is bringing it back by popular demand. These characters will tell you how, while they considered themselves ordinary women, they left an extraordinary legacy in New Bern. Five local actors, under the direction of Jane Maulucci, will portray these women. No reservation is required for this free event, but early arrival is strongly recommended.